Yes, another Diageo malt…again. Dalwhinnie is a Highland distillery that has been modernised in the past couple of decades. 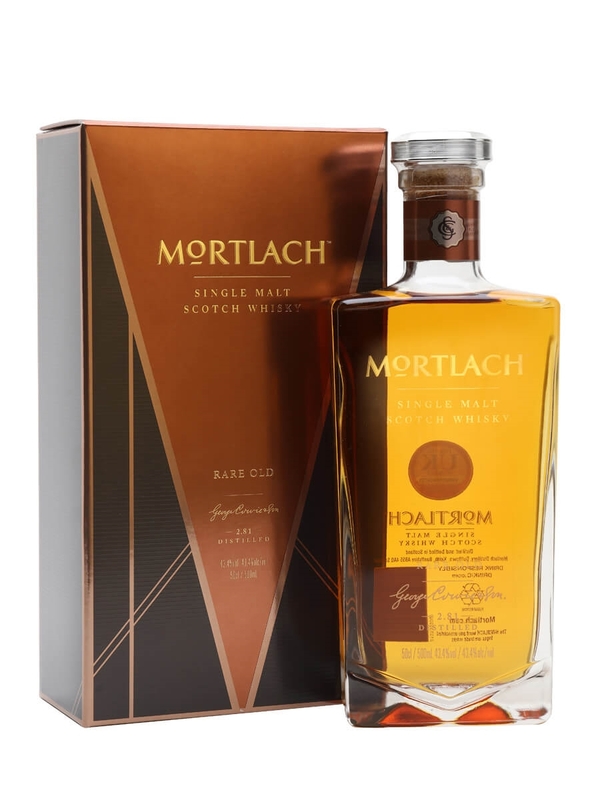 It is part of their classic malts range which covers the various styles of Scotch Whisky. This single malt is part of their gentle range alongside Glenkinchie and Oban and as with many malts within the Diageo portfolio the official range is limited to a Winters edition, Distillers edition and this 15 year old. Summary: Gentle is a good word to use to describe this. It can be quite tricky picking up notes from light whiskies such as this and initially I found it difficult to pick much from the nose. Given a drop of water and time this opened up and I got a lot of malt as well as floral and honey notes. This isn’t complex but is a worthy summer sipper and one that I would recommend you use as an intro to single malts for your friends that are keen to get into whisky.